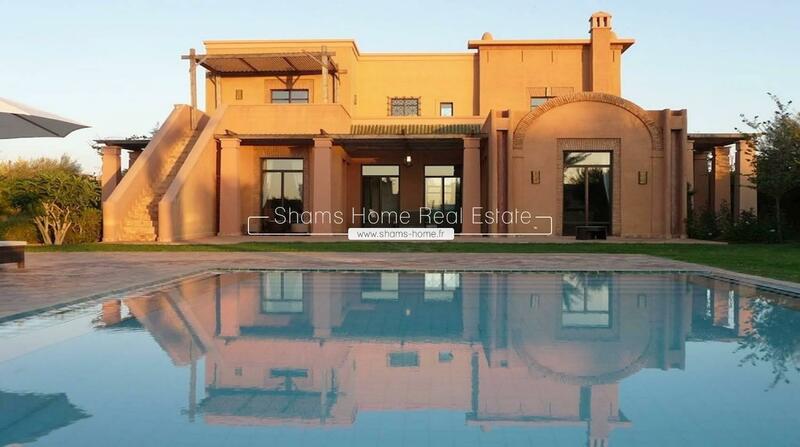 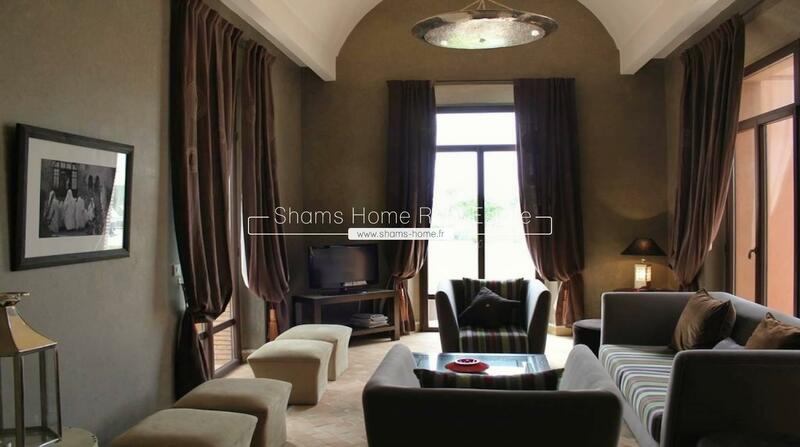 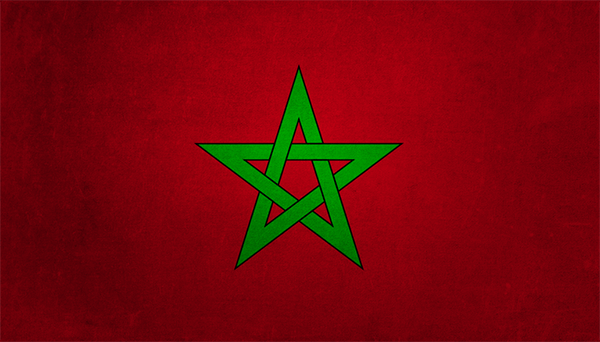 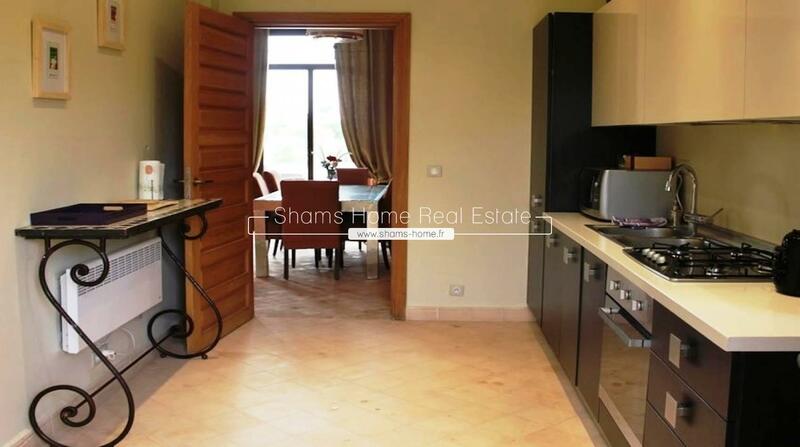 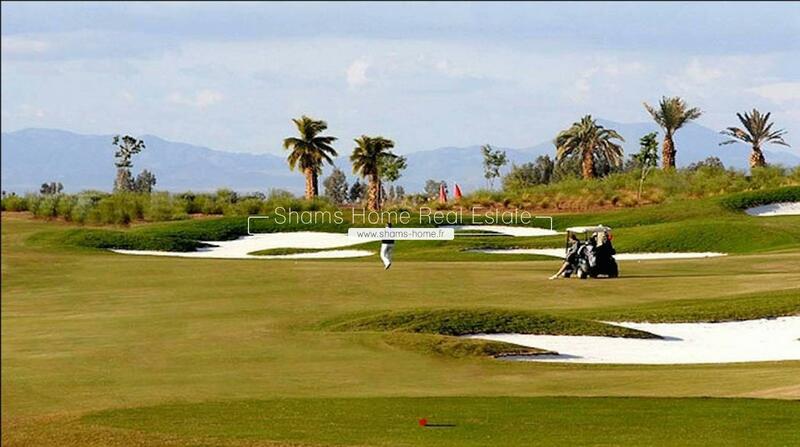 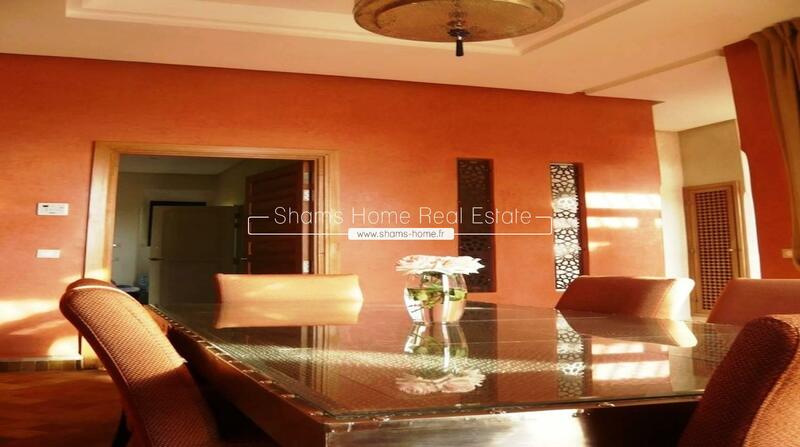 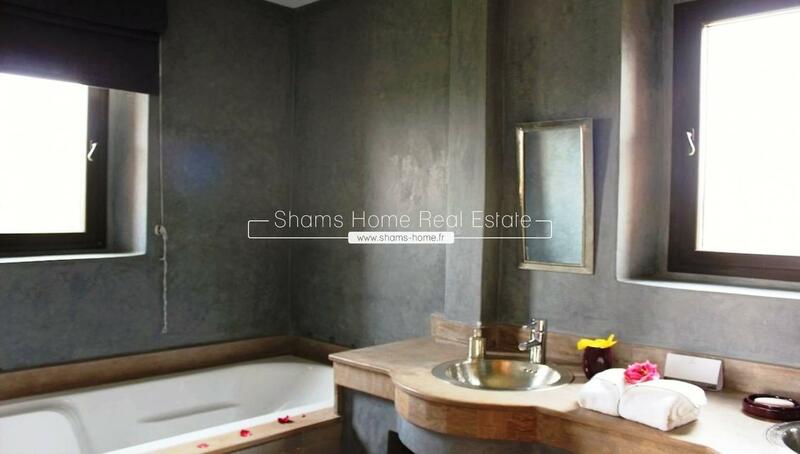 Shams Home our Luxury real estate agency in Marrakech, offers you this Splendid Villa for long term rental . 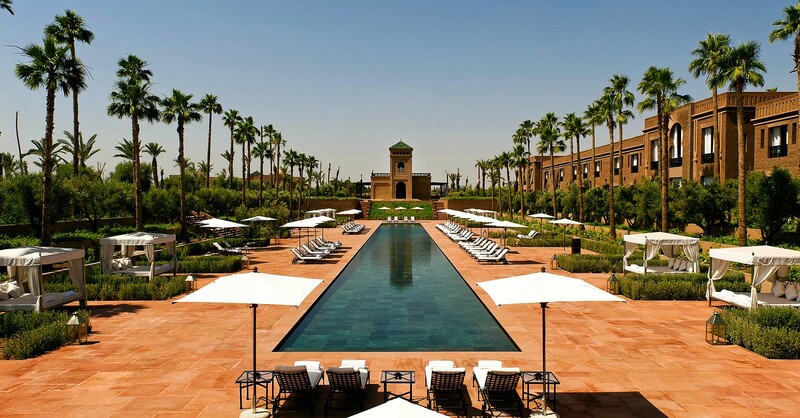 The Villa is located on one of the most popular golf courses in Marrakech, the Samanah Country Club, awarded as one of the most beautiful golf courses and resorts in Africa by CNBC. 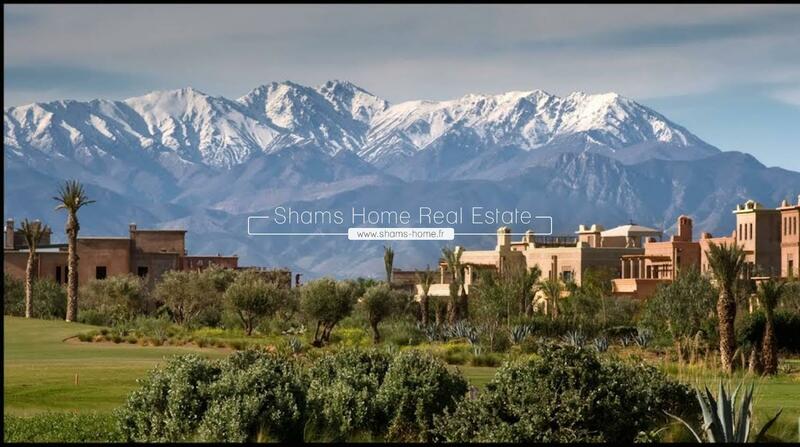 Only 15 minutes from the famous Jemaa el Fna square, souks, or the new city (Gueliz), you will enjoy breathtaking views of the Atlas. 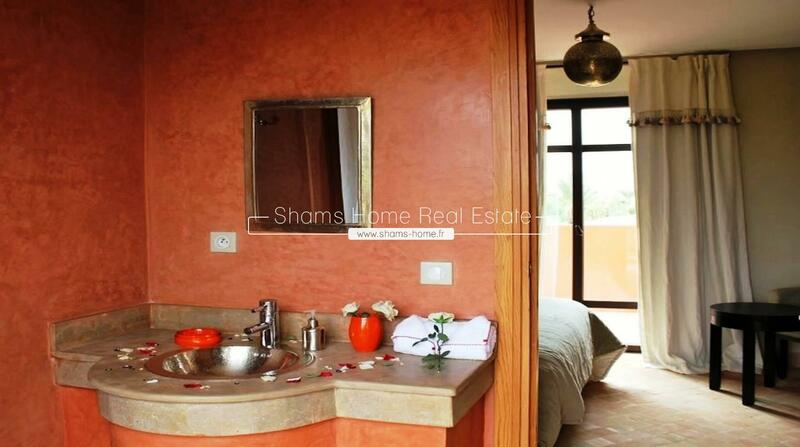 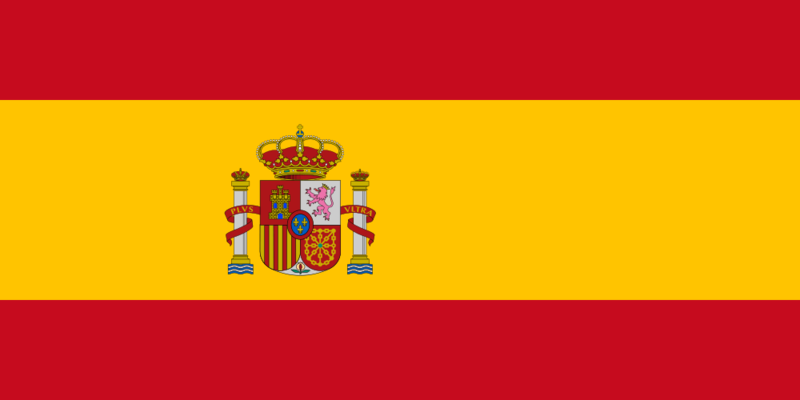 This fully air-conditioned villa with an area of 300 m2 built, with private pool and lush garden. 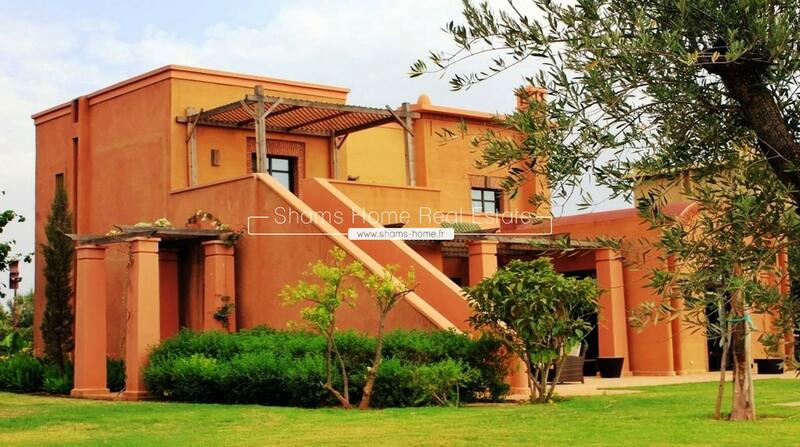 The property consists of 3 bedrooms with their private bathrooms, beautiful terraces, a living room with fireplace, a dining room,an equipped kitchen and a central patio. 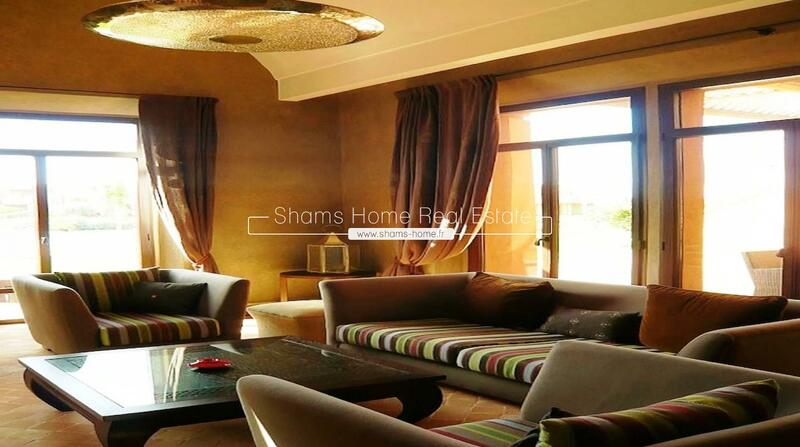 This sumptuous villa for long term rental on the Amizmiz road has been carefully decorated in a contemporary-Moroccan style, while using traditional materials.